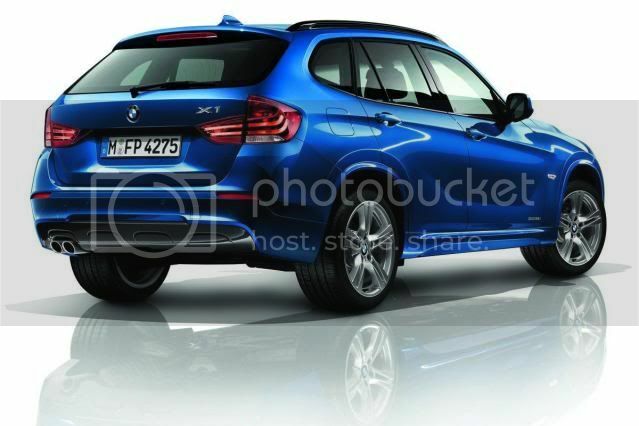 Motor Mania Buzz: BMW developing X1 M? 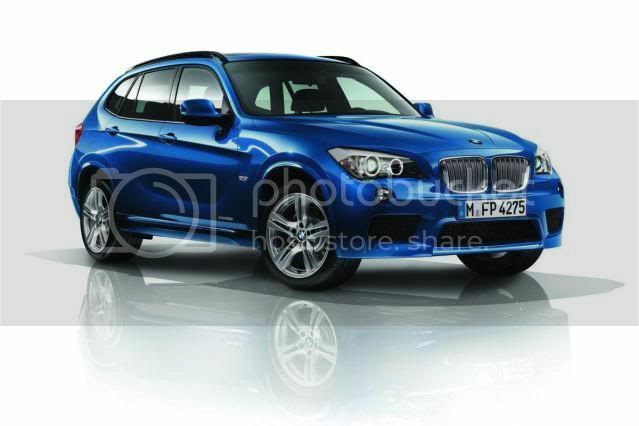 Due to the incredible success of the X1 compact crossover, BMW may expand the range by adding an X1 M.
Unconfirmed reports suggest the newcomer would feature a very aggressive bodykit, sports-tuned suspension, and upgraded brakes. Under the bonnet would be a turbocharged 3.0 litre petrol engine that produces 315bhp (320PS/235kW) and 450Nm (332lb-ft) of torque. This would be linked to an 8 speed automatic that would allow the vehicle to dash to 62mph (100km/h) in less than 5 seconds. At the moment, the closest thing the firm has to an X1 M is the X1 M-Sport.